I f-cking love that story so much. 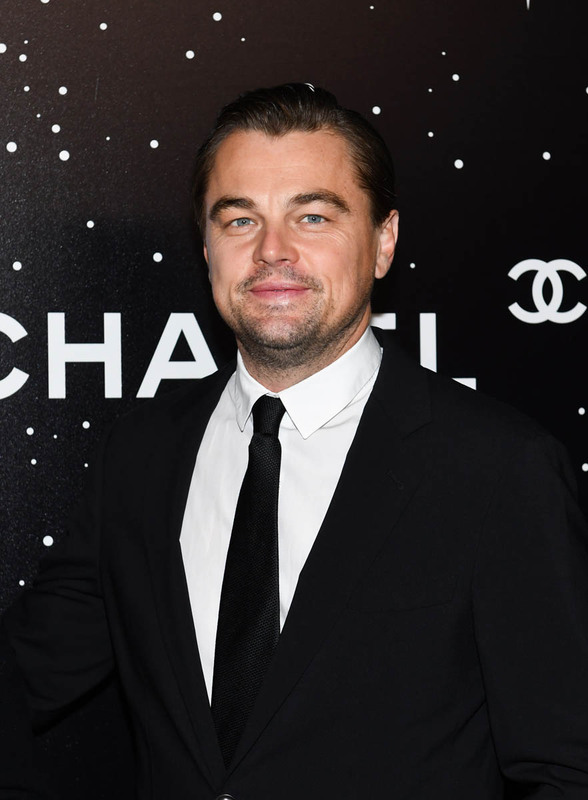 If you missed it, I posted about it yesterday – Leonardo DiCaprio snubbing Chris Hemsworth twice, and my theory that, well, Prom Queen Leo didn’t want to be around anyone sexier than he is and used to be. Leo’s basically the Evil Queen in Snow White, minus the murder. He has to be the hottest man in the land. Scott is apparently making a comeback, or trying to make a comeback. And, to be fair, back in his prime, he worked on some monster hits and with some major artists. But then, in 2005/6, something happened. Time for the Gossip Nostalgia. That’s when Scott decided to produce Paris Hilton’s album. It was never the same again. What have I been telling you about her? She’s a virus! Anyway, Scott, as you can see, still dresses like it’s 2005. 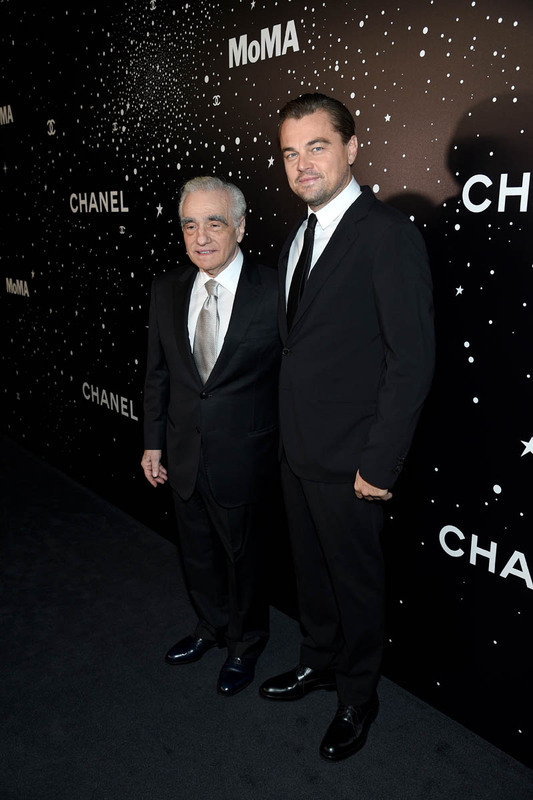 And this doesn’t seem to bother Leo. Why would it bother Leo? Scott gives off exactly the kind of douche scent that Leo surrounds himself with. 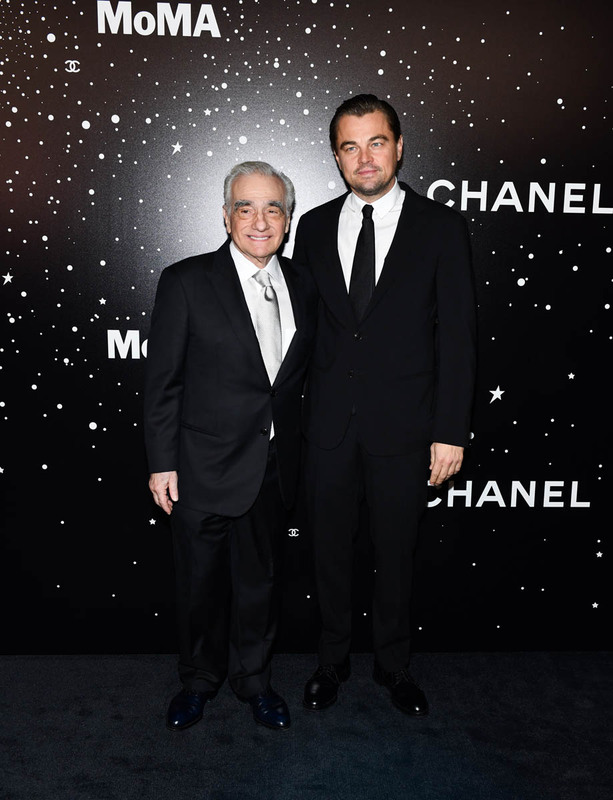 And of course the famously camera-shy Leo would agree to take a picture with him and be OK with him posting it on Instagram. Would he feel the same way if he and his dad-bod had to stand next to Chris Hemsworth, all 6 ft 3 inches of him and rippling muscles, a dad of three without a dad bod? Maybe we should dig a little deeper into Leo and Chris though. The snub happened around the time of Thor 2. And shortly after that, Chris and Matt Damon became very close friends. Matt and Leo have their own history. 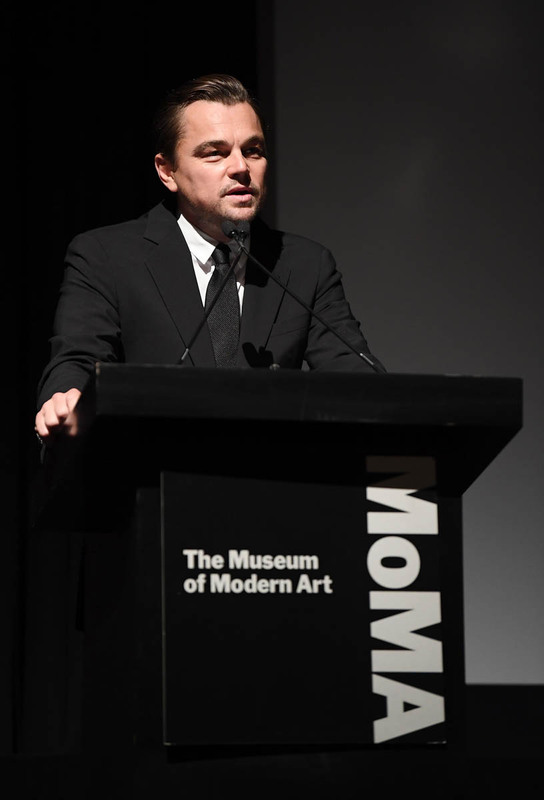 Back in 2014, Leo was allegedly overheard talking trash about Matt. And a couple of years ago, Matt mocked Leo, jokingly of course, for his all his suffering while making The Revenant. When Matt and Chris hang out it’s with their kids, on the beach, and then they take it to the backyard, over beers and BBQ, without the thumping club beats. A lifestyle like that is probably torture where Leo is concerned. It all worked out the way it’s supposed to, the friends that were meant to be friends became friends. Chris got Matt Damon. And Leo got… Scott Storch? 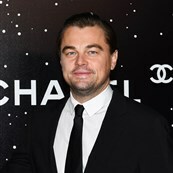 Attached - Leo at a tribute event to Martin Scorsese earlier this week in New York.